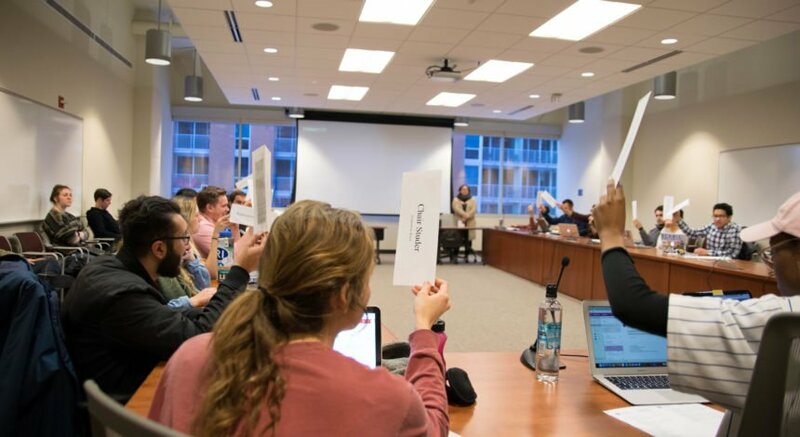 The University of Wisconsin Associated Students of Madison swore in its 25th session as well as elected leadership positions on Tuesday evening. At the first meeting of the session, most chair positions were elected. 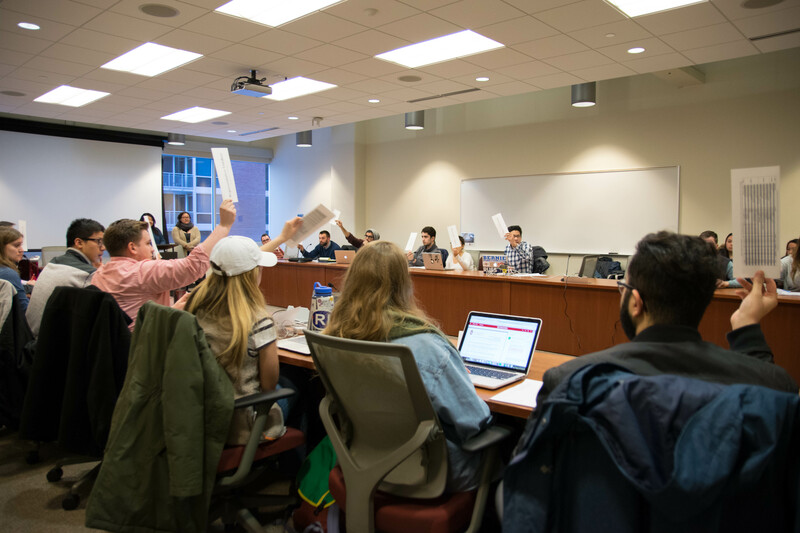 Remaining chairs will be elected on Thursday evening at the Student Council meeting in addition to closed-committee at-large positions.